As a locally owned business in South Sioux City, we pride ourselves for being an active member in our community. 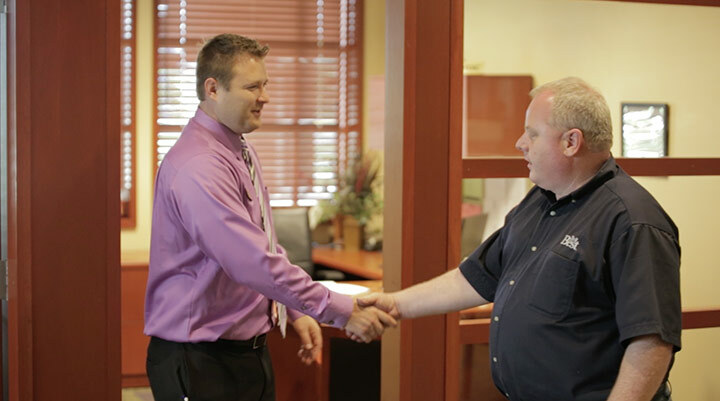 Our staff thrives on a team environment, and is proud to work, live, and play in the Tri-State Siouxland area. We believe in collaborating to accomplish our goal, whether that is through banking services, or by lending a hand with local organizations. We are dedicated to providing our friends and neighbors with a fast, friendly, and personal experience you expect from a community-oriented bank. For more information on our services, including online banking, loans, and IRAs, please contact us today at 402-494-2001.